At Ady Jones Taekwondo Schools, we are proud to serve students all across our community with age-specific Kids Martial Arts classes. Whether you're joining us in Wrexham or one of our satellite schools in Gresford, Ruabon, Rossett, or Llay, you can count on the highest-quality instruction and a dedication to every child's success. 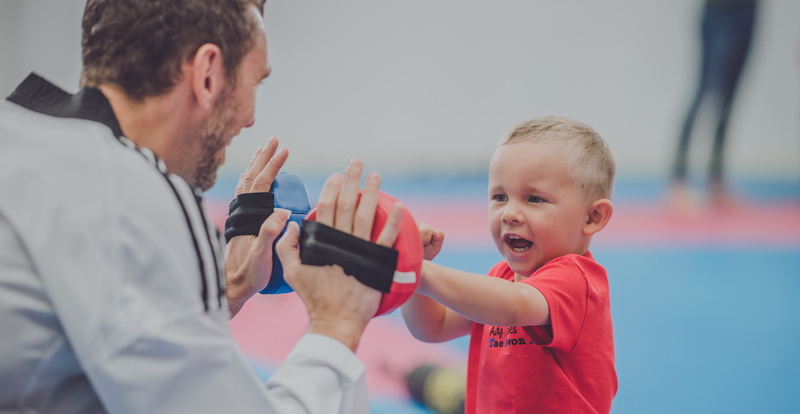 We have training for students as young as 2 and an exciting belt progression system that can keep your child motivated every step of the way. Tiger Cubz (Ages 2-3): This 30-minute preschool programme is the perfect way to introduce the very basics of movement and social skills. Beginners (Ages 6+; White Belt To Green Belt): Our Beginners learn a foundation of martial arts skills before building themselves up with increased difficulty and combinations. 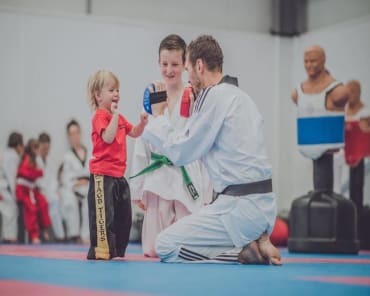 In our Kids Martial Arts programme, we want every child to train with comfort and confidence - and that feeling begins by surrounding them with a group of students who are the same age and skill level. 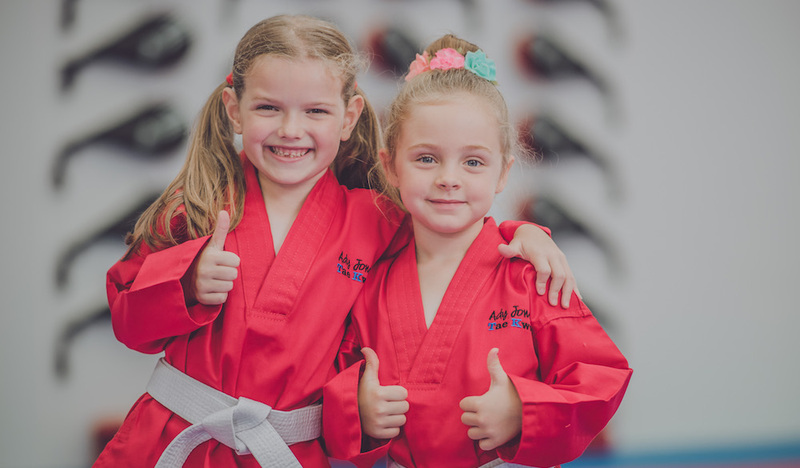 At Ady Jones Taekwondo Schools, we have something for complete beginners, experienced athletes, and everyone in between! We all know that Kids Martial Arts classes are a great way to build physical skills and learn self-confidence in any situation. But what about the mental tools like discipline, respect, and focus that will serve your child into adulthood? Well, we're offering those skills and so much more. 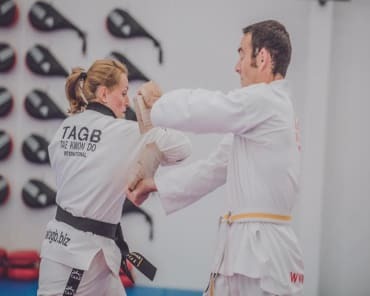 Our programmes at Ady Jones Taekwondo Schools are helping students across Wrexham and beyond develop into well-rounded young adults who are prepared for whatever life throws their way. 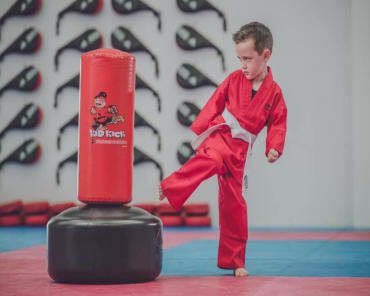 Don't Miss Out On The Best Kids Martial Arts Classes In Wrexham! If you're looking for a great way to help your child have fun, stay active, and develop incredible life skills - look no further. Our team at Ady Jones Taekwondo Schools is proud to give students all across Wrexham and beyond the best chance to thrive. 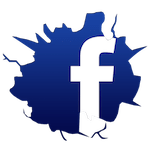 Just fill out the short form on your screen to learn more about our Kids Martial Arts classes today!